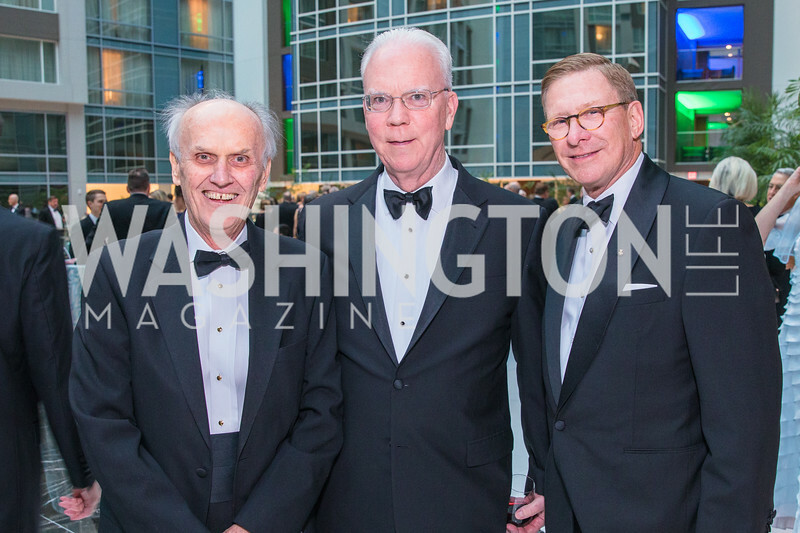 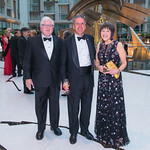 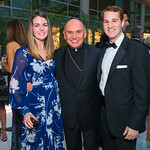 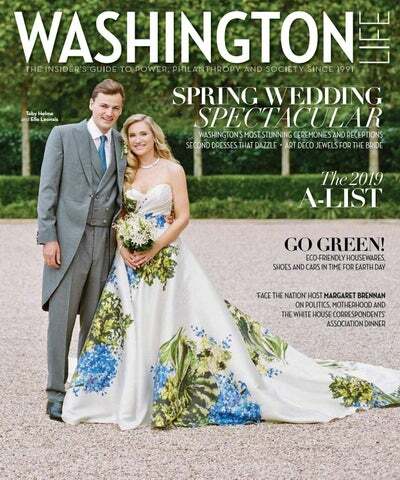 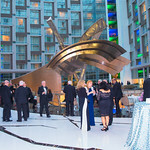 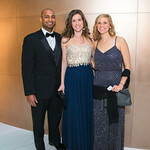 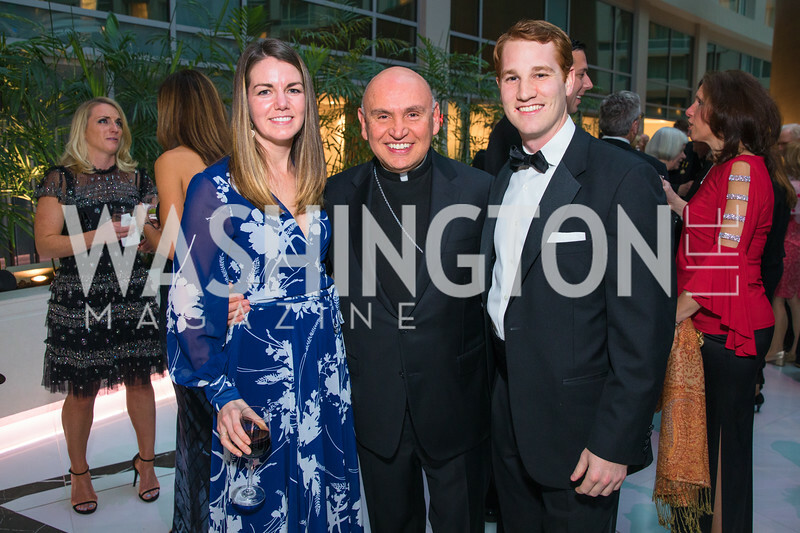 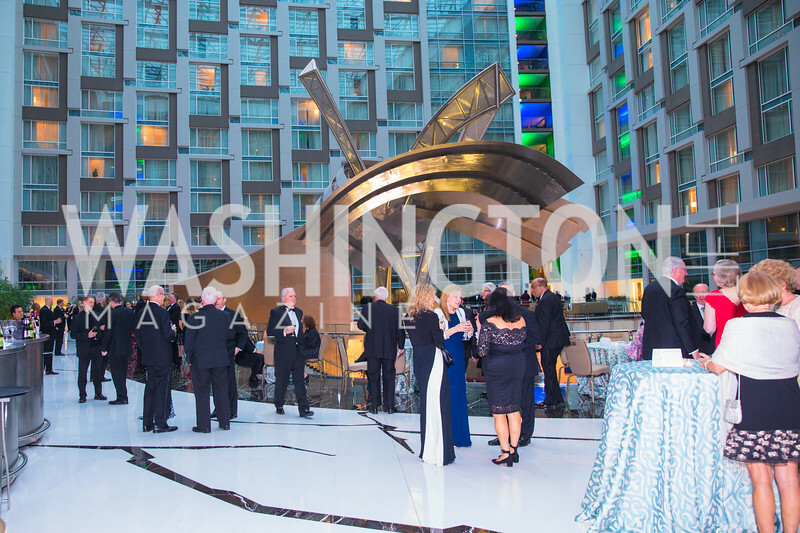 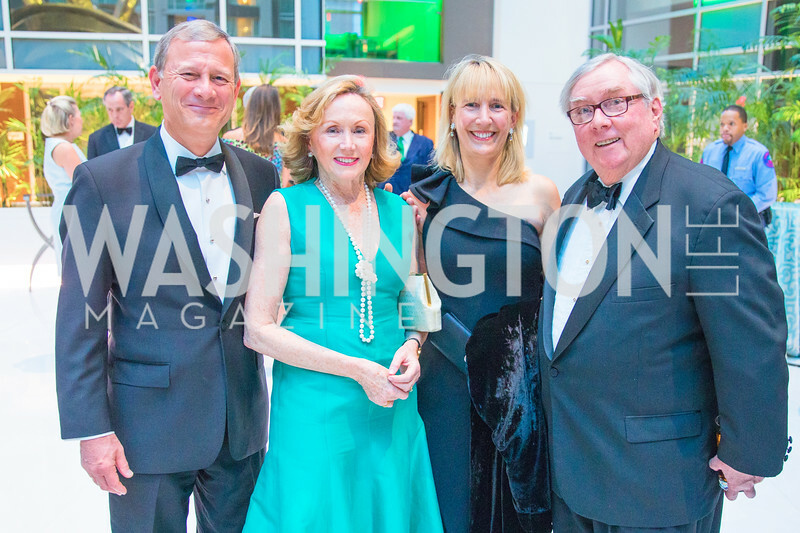 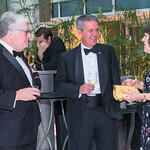 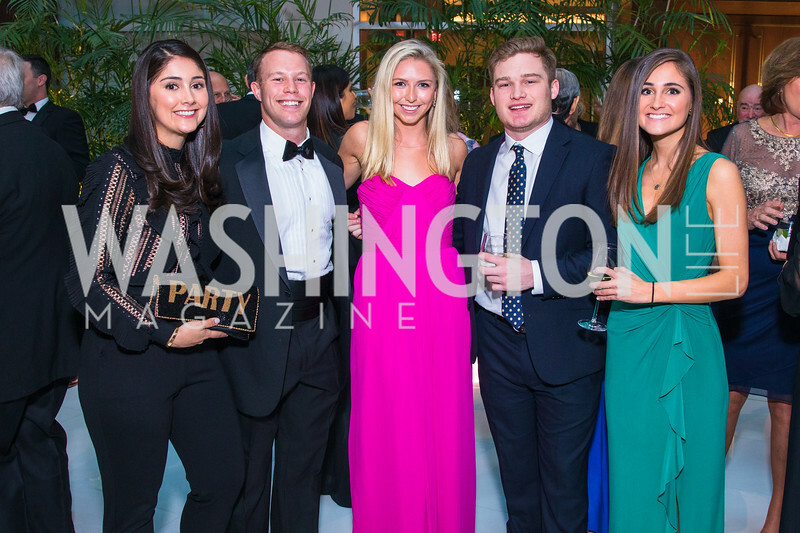 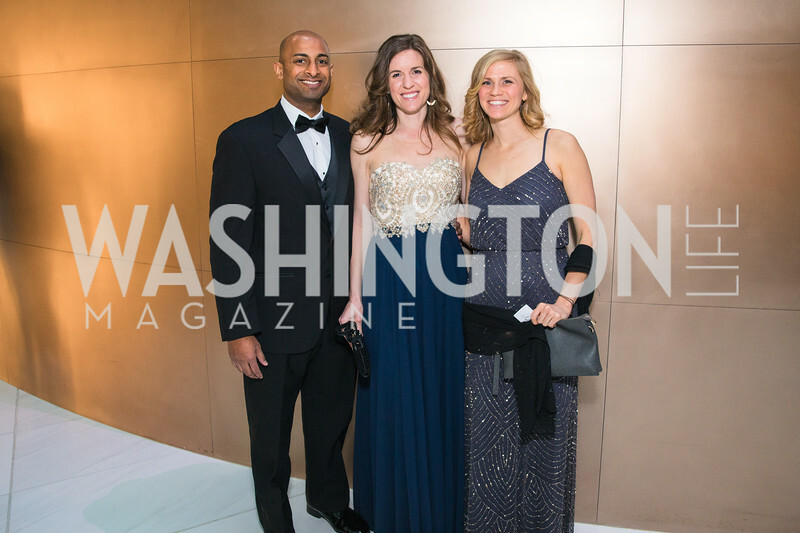 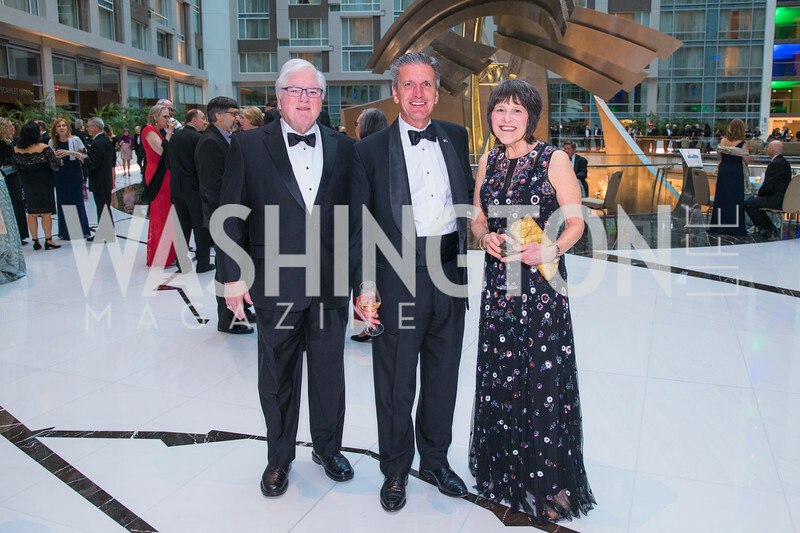 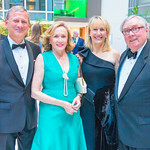 THE EVENT: A perennial favorite among Washington society figures, this year’s Phillips Gala was “Bal des Canotiers,” the Boater’s Ball, and the decadent French theme was on display in every gallery of the museum. 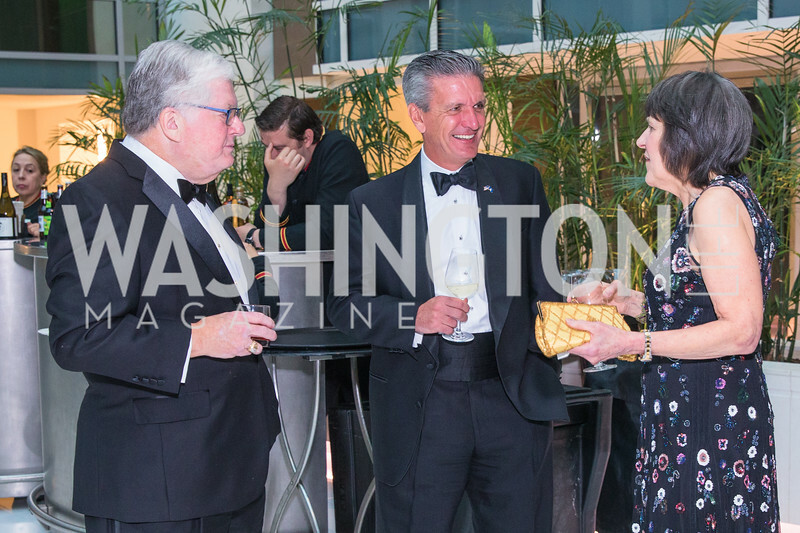 The evening also served as an informal going-away party for museum Director Jay Gates, who will retire this year. 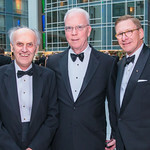 Gates oversaw a five year, 30,000-foot expansion of the Phillips, including the construction of a garden and an auditorium. 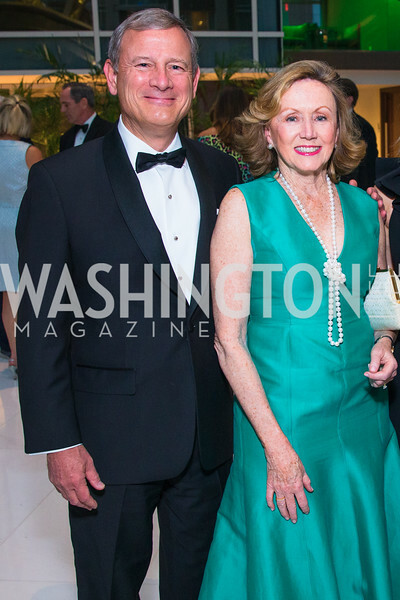 THE SCENE: Lobster and veal were served at tables topped with five foot-tall topiaries. 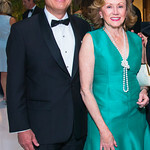 Dessert and dancing were held at the Anderson House. 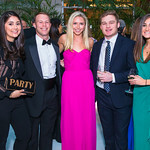 THE GUESTS: Justice Alito and Martha Ann Alito, Mayor Adrian Fenty and Michelle Fenty, Linda Douglass, and Sidney and Rep. Jane Harman, David and Katherine Bradley, and Dan and Rhoda Glickman.